Right now, there’s an information overload when it concerns search engine marketing. Wherever you look, there are articles, websites, e-books and all sorts of publications talking about how you have to market yourself in the popular search engines. We are not going to give you a whole list of “how to” tips for search engine marketing. Instead, we are going to point out one thing that most of these “experts” forget to mention: search engine marketing takes a lot of time and effort, often as long as one full year. It’s an ongoing process, because the competition is tough and techniques constantly change. 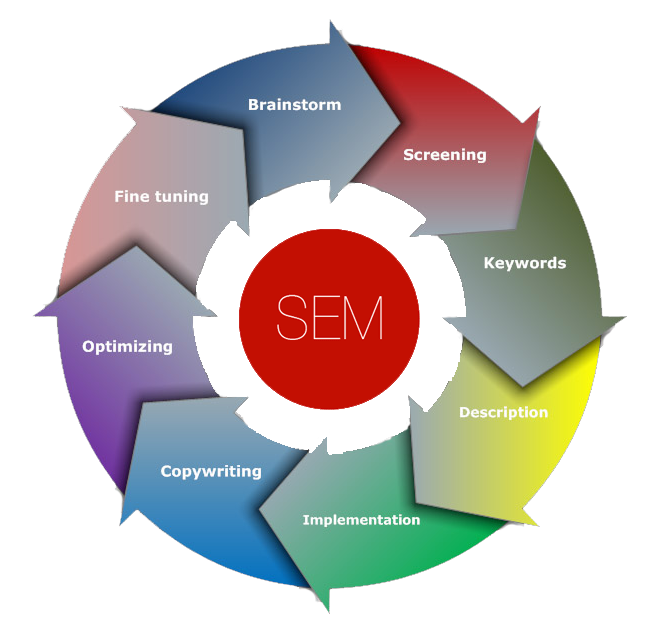 Search engine marketing requires in-depth knowledge of the technicalities involved, experience in handling similar projects over the years, lots of patience and above all, a suitable budget to ensure you are ready to beat your competition. When you run a business and handle the various sales and administration tasks day-in and day-out, you don’t have time to spare for things like search engine marketing. That’s why you should look for a professional search engine marketing team and outsource the work to them. 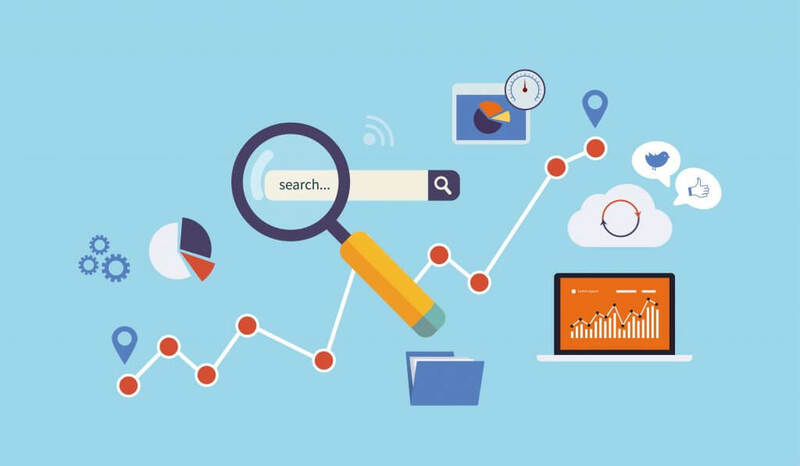 We are among the few fully-qualified, experienced and affordable search engine marketing teams offering our services to small or medium scale businesses and individuals. Talk to our professional SEM team to find out all about how we can make you a prominent force online.